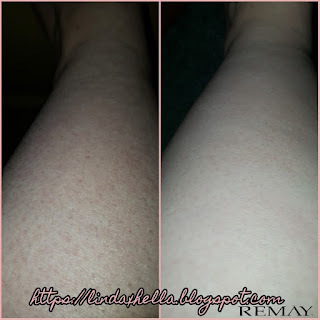 Remay Shave Gel Bar; Meet your Razors new bff! Hello everyone and welcome back to my blog! 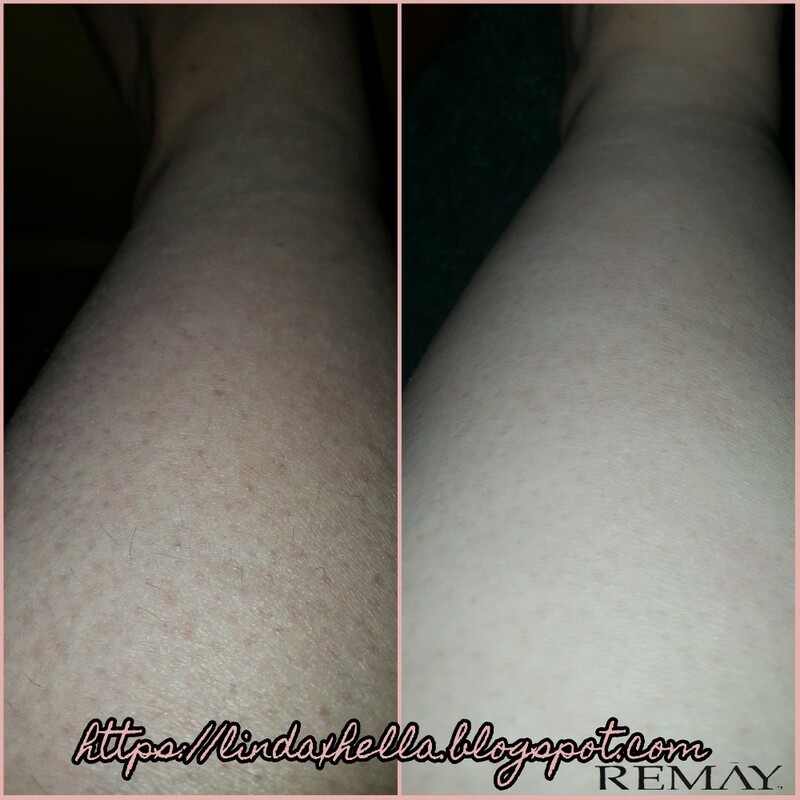 Today I am reviewing the Remay Shave Gel Bars! I was contacted a few weeks ago about doing a review for these and I was so intrigued at the thought of a shaving cream in a gel bar form. I’m the type of person who hates having body hair. I’ve been shaving my arms since I was around fifteen and I’ve always had stubble the next day on my arms, legs, arm pits even. No matter the razor I’ve used, it’s always been a thing that happens. Now with this review, there a few topic points I was to talk about! In This review I’m going talk over Packaging, Scent, Texture, Ease of Use, Price and how I liked it overall. Upon receiving the package, I was really pleased with the product packaging. It’s simple and cute, it would definitely catch my attention in a store. The packaging of the bar it’s self is nice and sturdy, and I appreciate that it has a cap. It means it won't dissolve and go to waste in the shower like bars of soap do. Also, there are grooves on the sides which makes it easier to hold in the bath or shower. The scent is very light and soothing. It almost reminds me of a men’s body wash without the crazy strong scent. I really like how it smells, especially with my hubby out of town driving truck. It kind of smells like him, it’s a relaxing scent! The texture of the soap is very silky and glides really easily over your skin. It doesn’t have a residue feel to it like I normally get with other soaps. It says it’s Paraben / Sulfate free, I’m guessing that’s why It doesn’t leave residue. It claims on the packaging that it leaves added moisture and I have to agree. It says it has Tea Tree oil and Activated Crystals. My skin is normally very dry and after using this in the bath, my skin wasn’t dry and itchy like normal. For ease of use, it doesn’t get much simpler than this. All you do is pop off the cap and rub it on your legs or arms, where ever your shaving, and it glides on leaving a thin layer of soap for your razor to glide over. If you use only a little water you can create a lather for a foamier shave. The pricing is $24.99 for a pack of two. I think this is a great price for value, they do what they claim on the website and package and they’re travel friendly. If you’re planning a trip, I’d highly recommended these! It has been 48 hours since I shaved my legs and I don’t have stubble yet, that’s a new record for me. That shows how close of a shave I was able to get with these. Like I said, I normally have stubble in less than a day. I didn’t use any sort of special razor either. I used a men’s four blade which I had used a few times prior to using the Remay Shave Gel Bar. Thank you so much for stopping by today! Just for you guys, I have a coupon code and a link for you to use to buy them for yourself! At checkout use code LINDA20 and save 20% off your purchase! Here’s my link to the product if you choose to buy them! Buy Remay Shave Gel Bars!